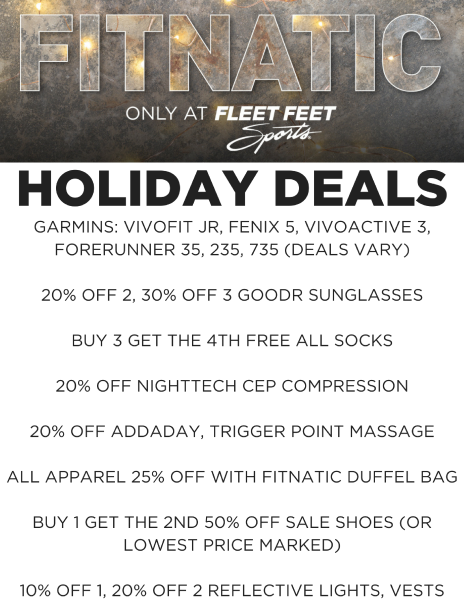 Save all Fitnatic Weekend on all the gifts to make the holidays merry and bright! Deals through Nov. 26! Want your loved ones to know what's on your wish list this year? Fill out a Holiday Wish List!